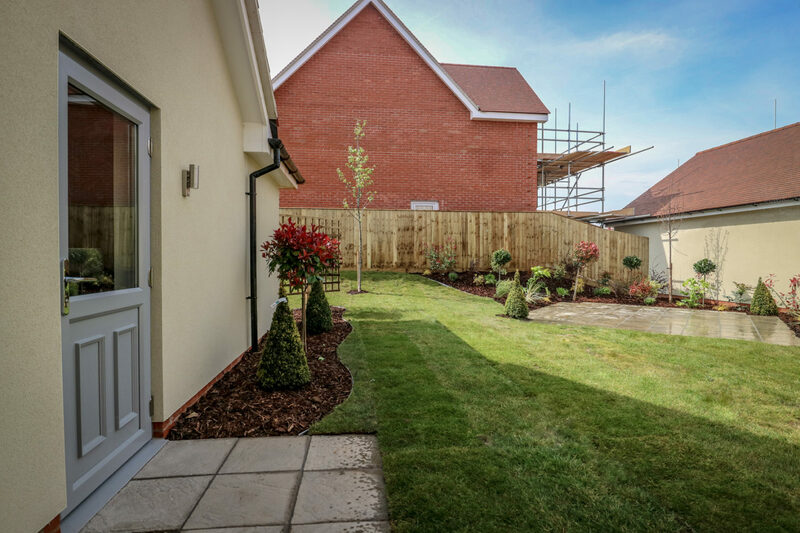 A spectacular development of 3 and 4 bedroom houses and bungalows - SHOW HOMES NOW OPEN! 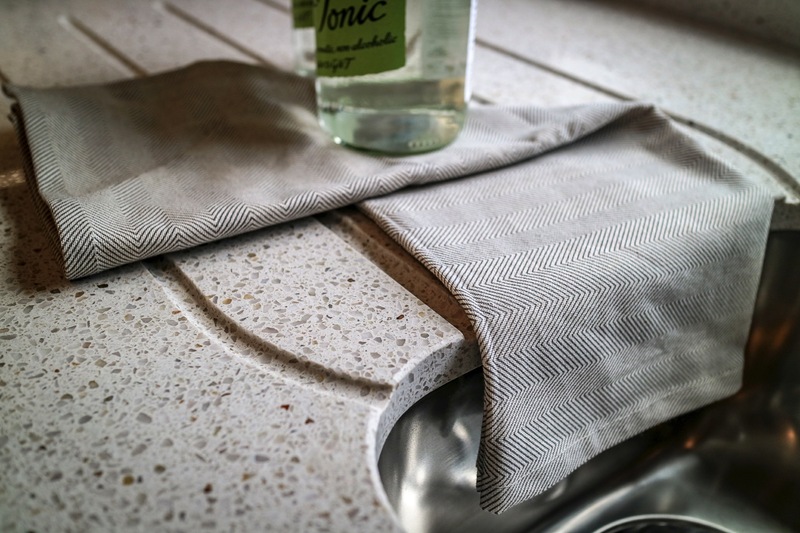 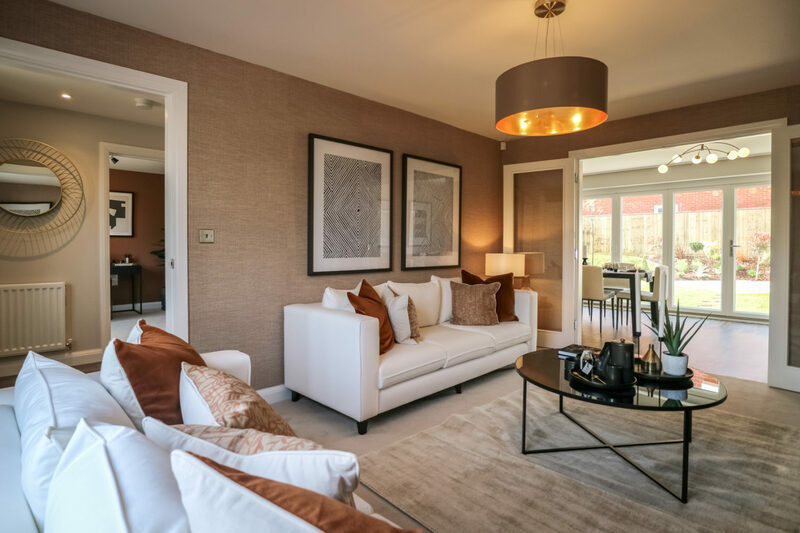 UP TO £22,000 of tailored incentives*! 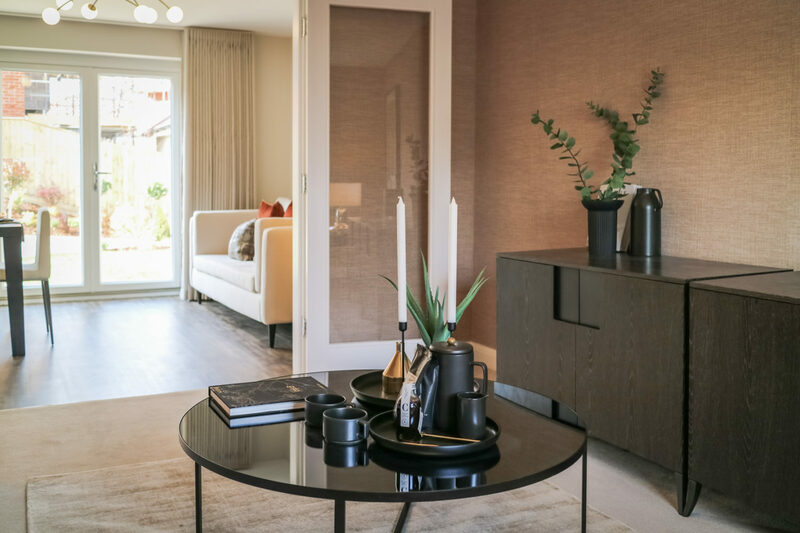 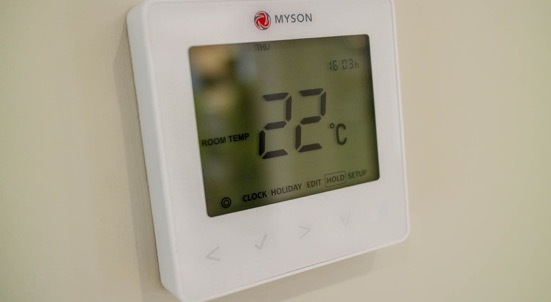 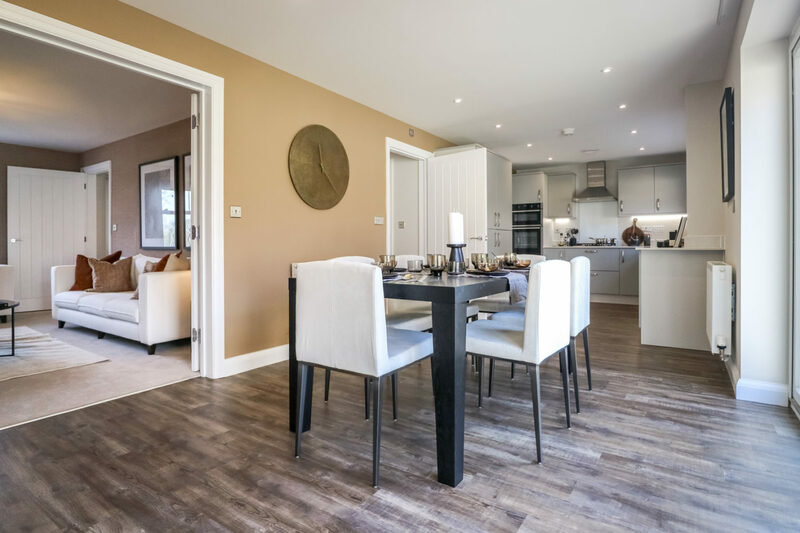 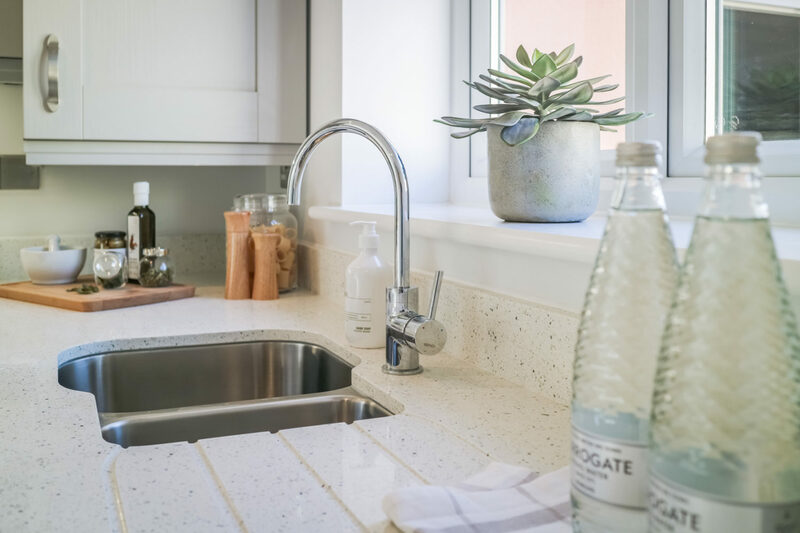 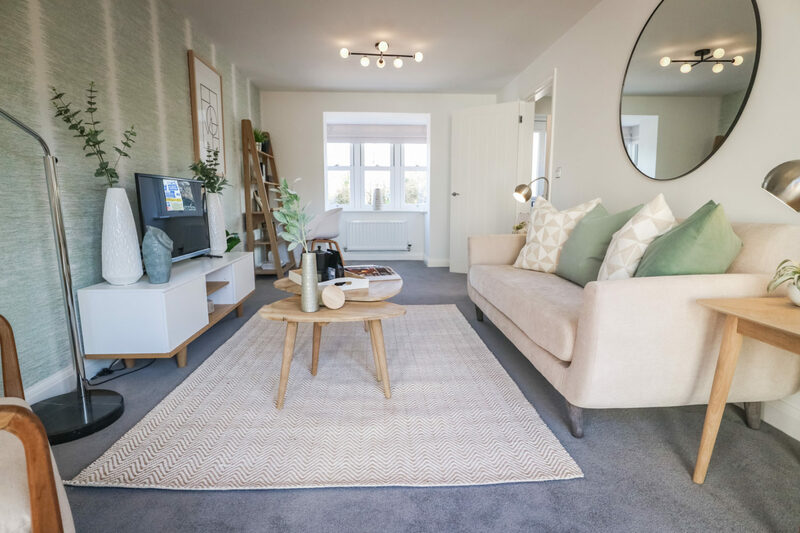 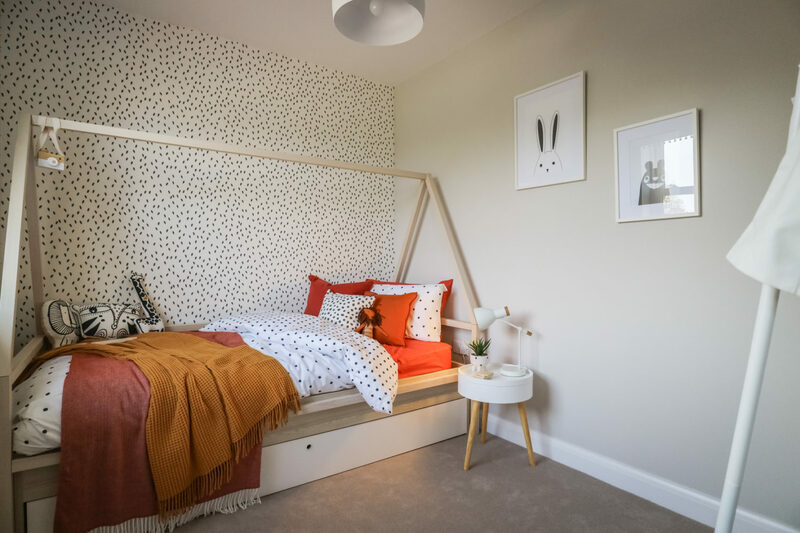 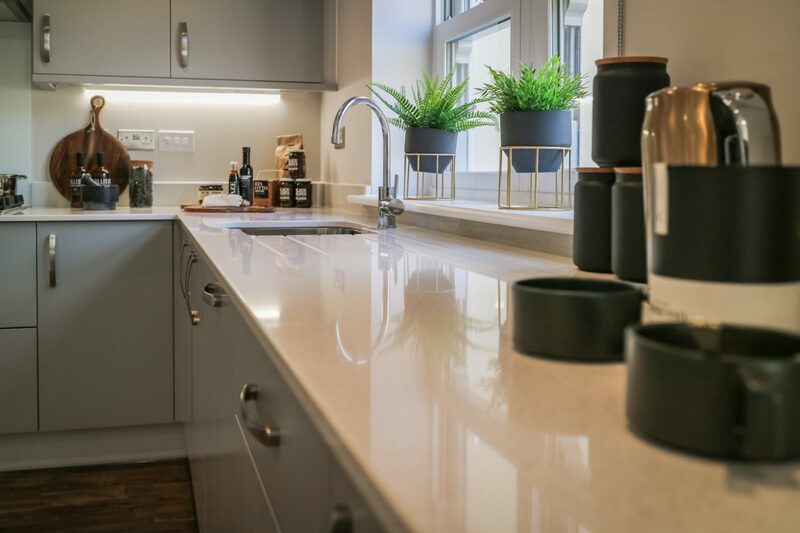 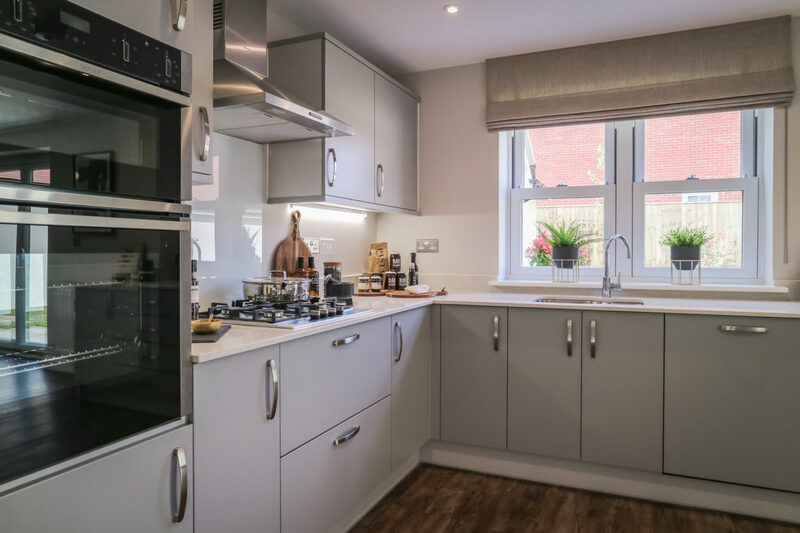 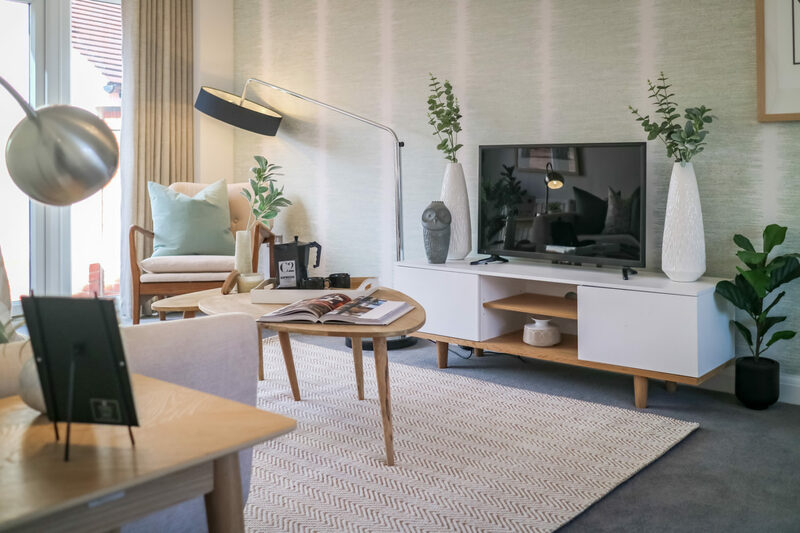 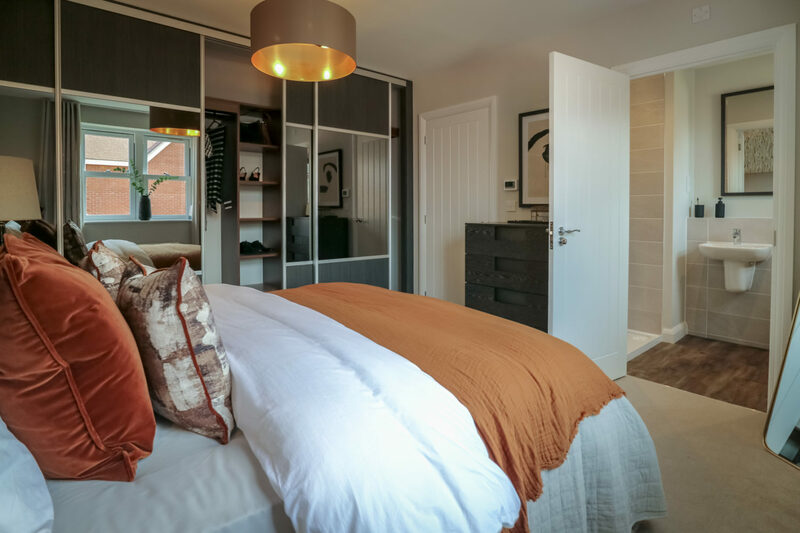 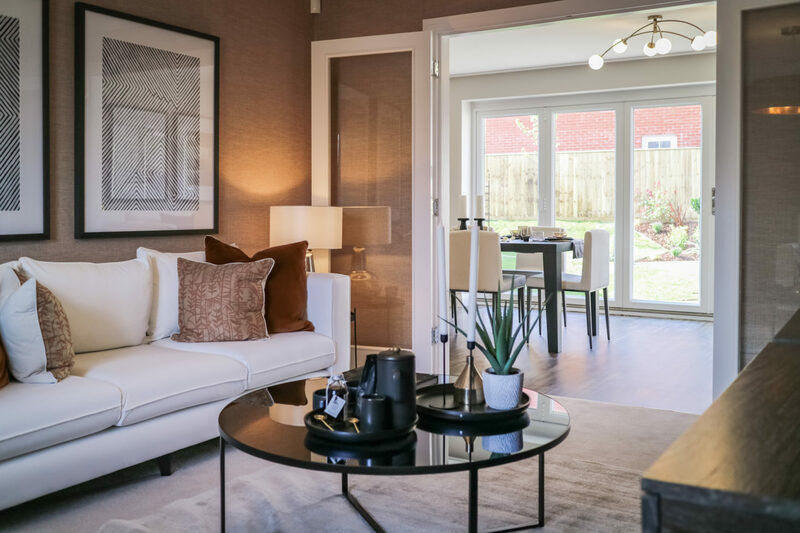 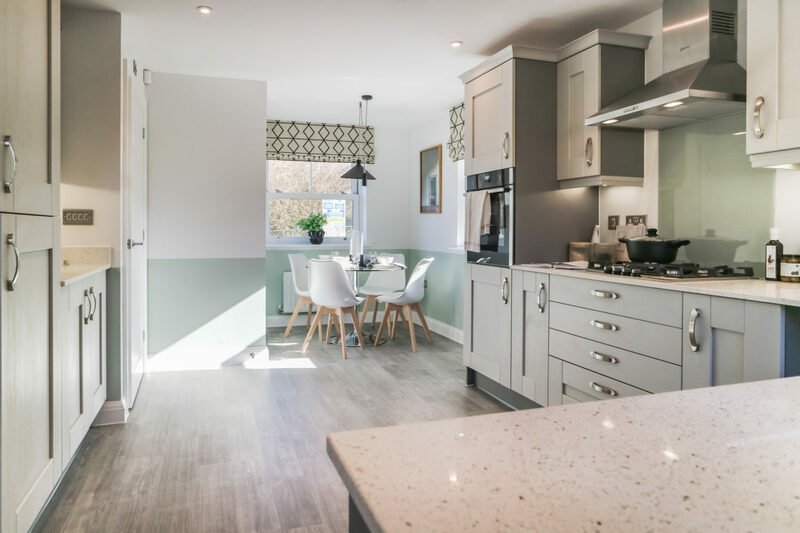 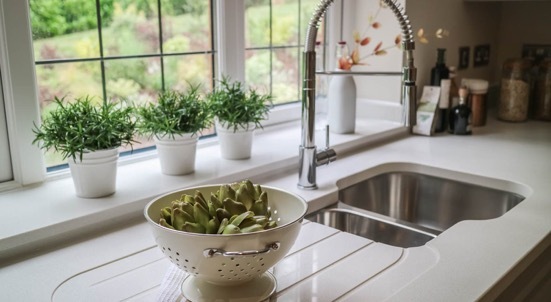 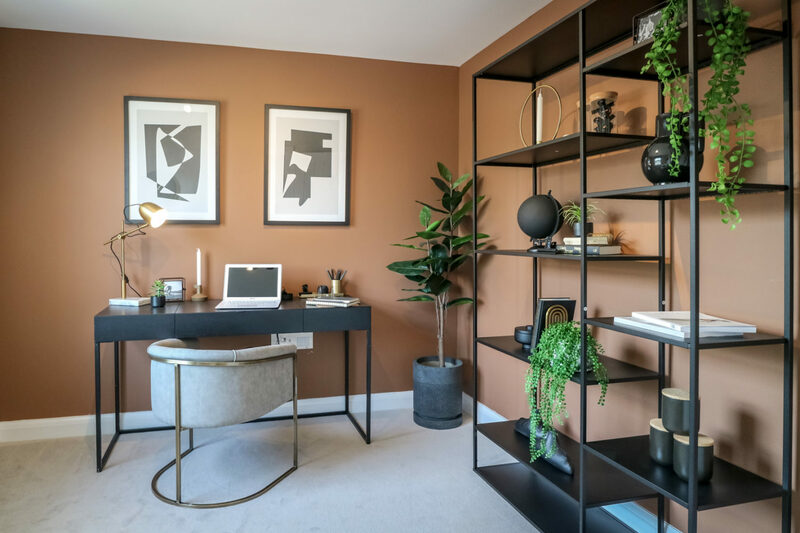 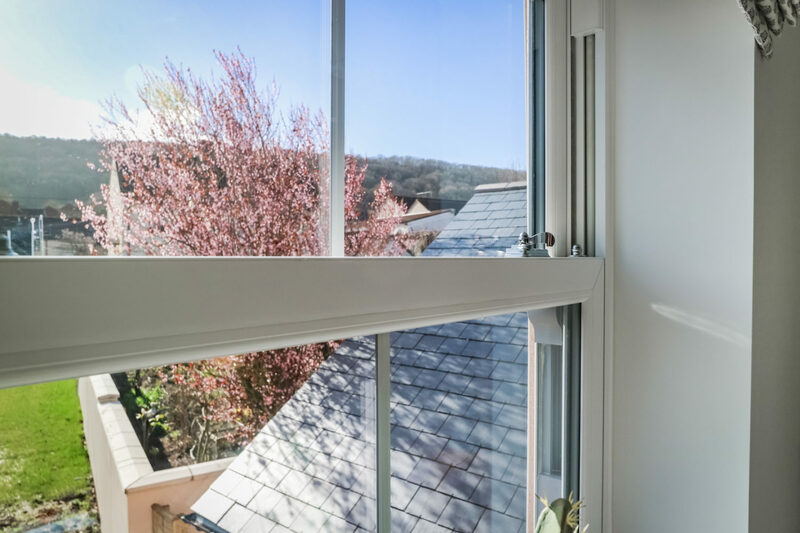 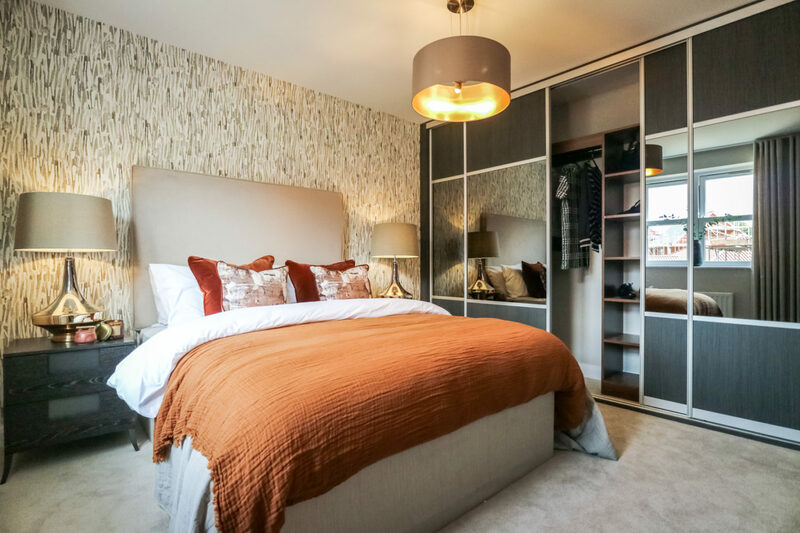 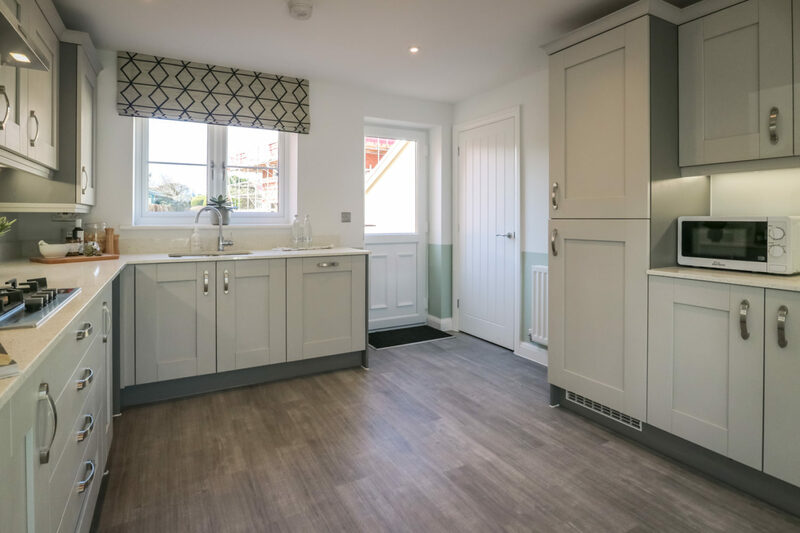 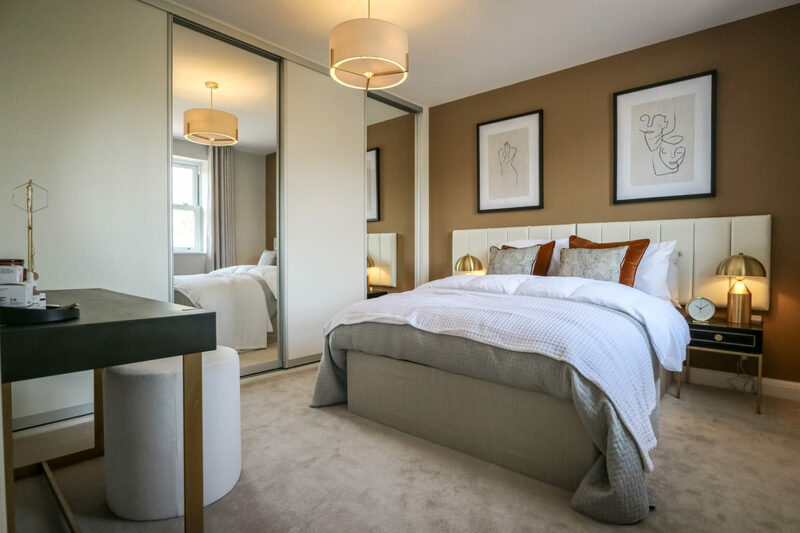 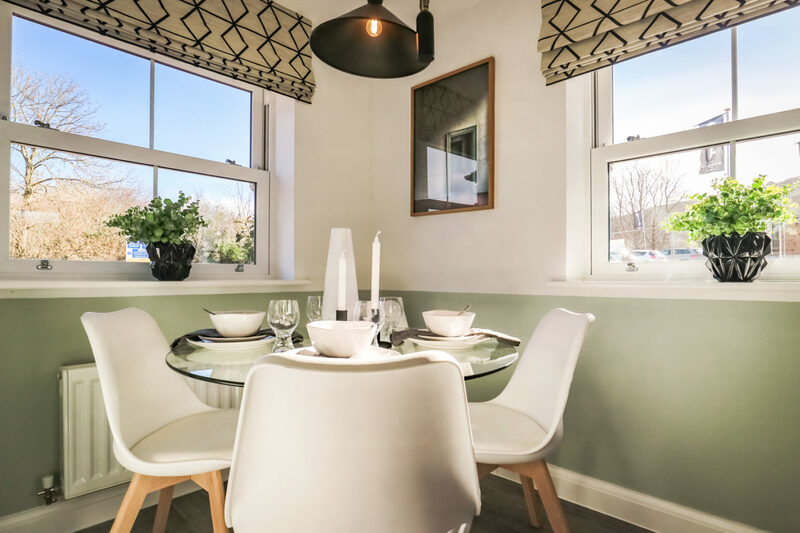 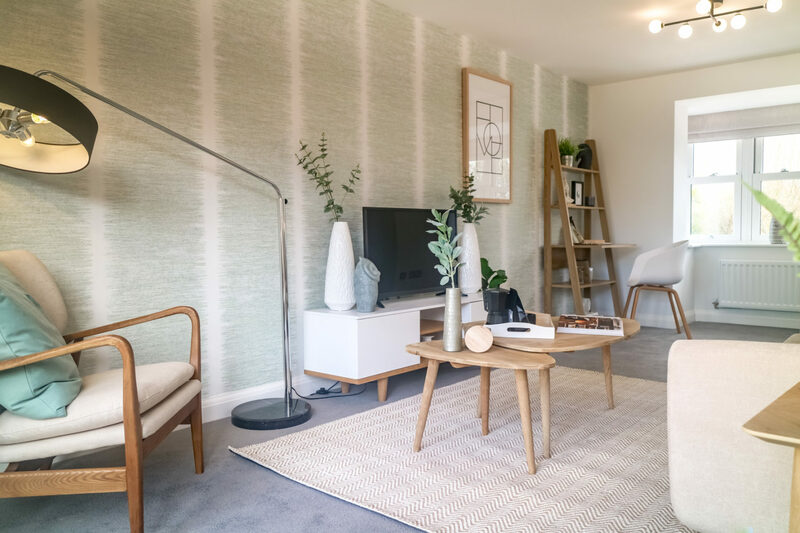 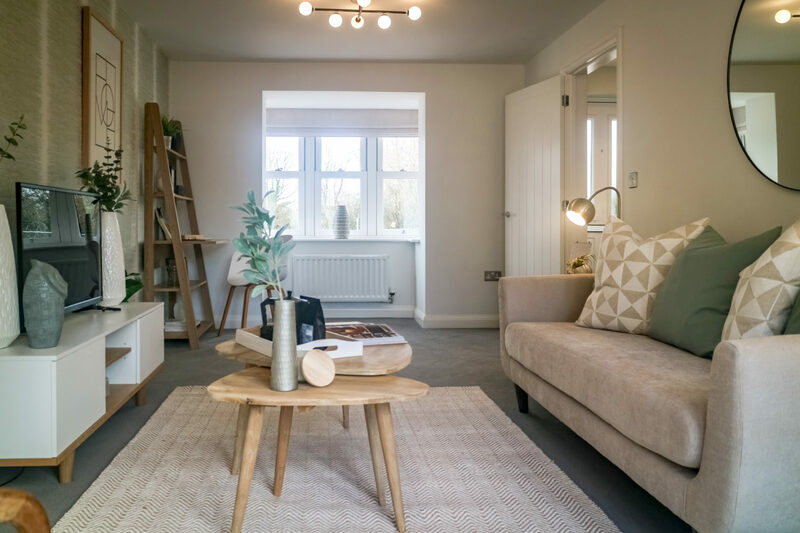 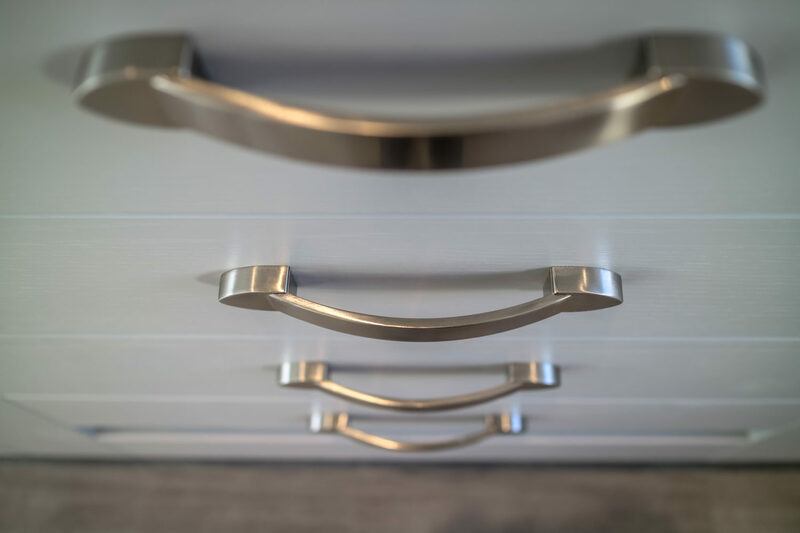 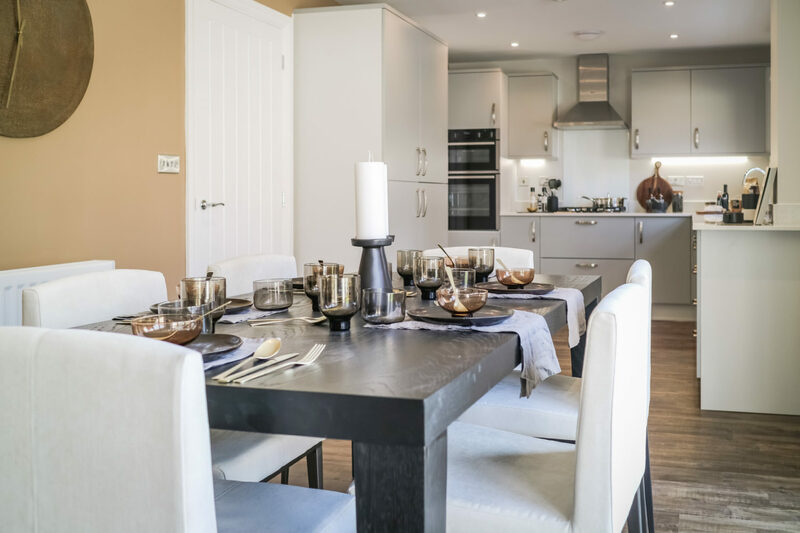 Beautifully designed homes display character and individuality and as most homes are detached, there's a welcome feeling of space unlike many new developments. 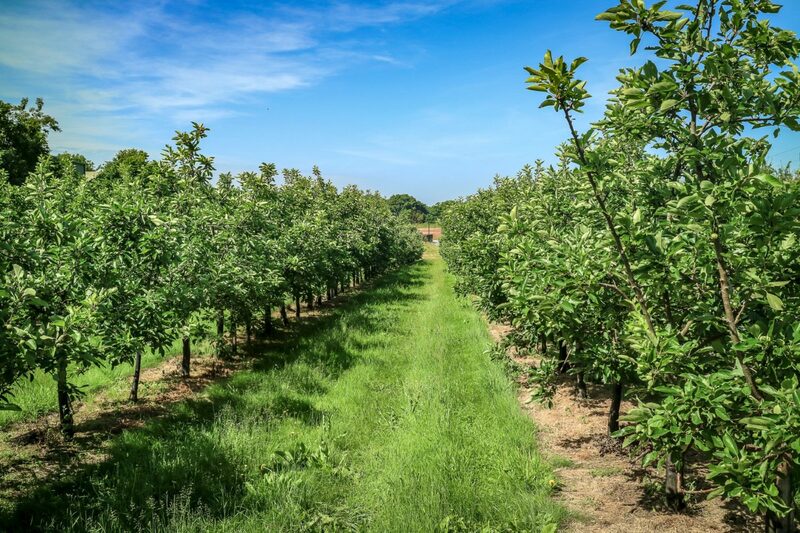 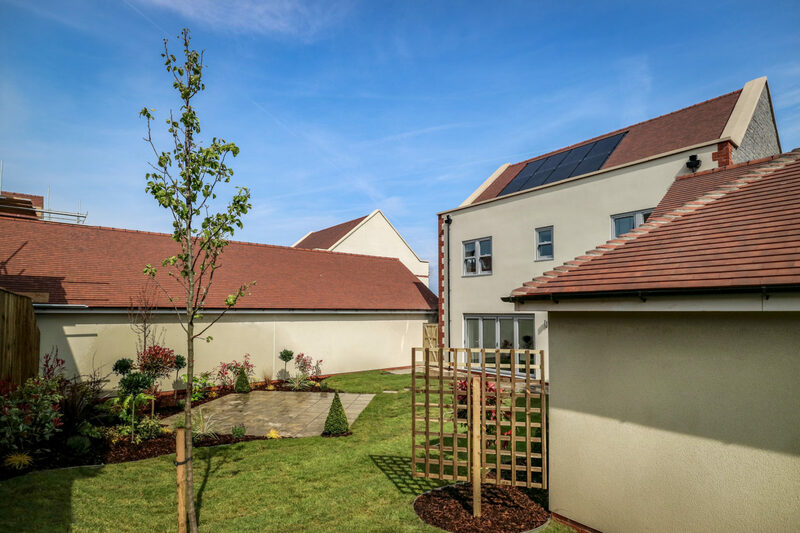 Sympathetic to its surroundings with generous outside space, an ecology zone around the perimeter of the site and an orchard, it’s a truly impressive place to live. 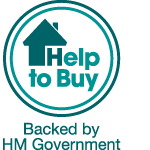 *T&Cs apply, selected homes only. 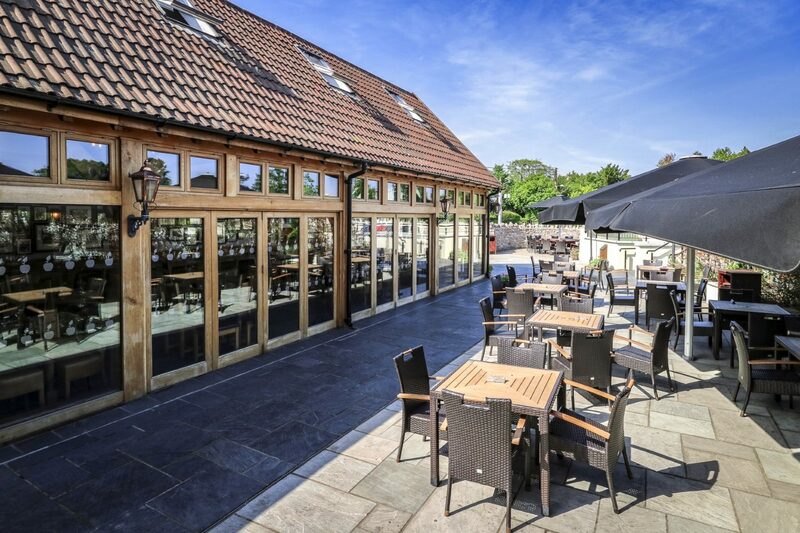 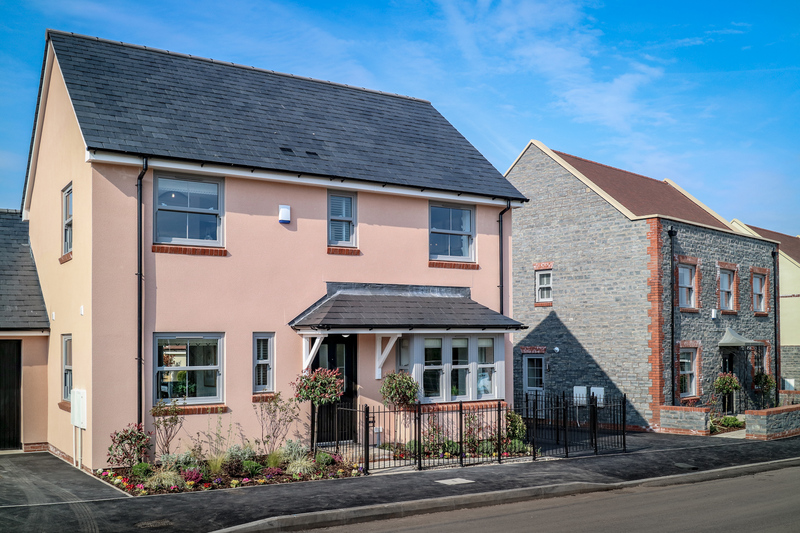 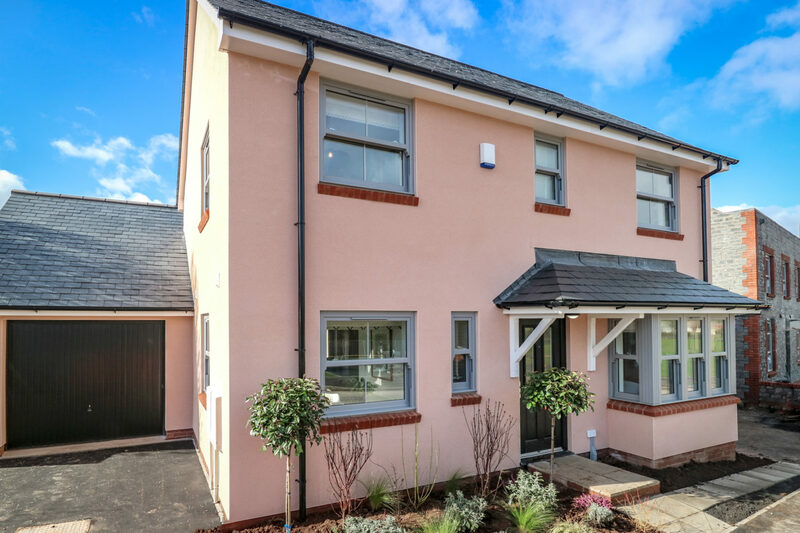 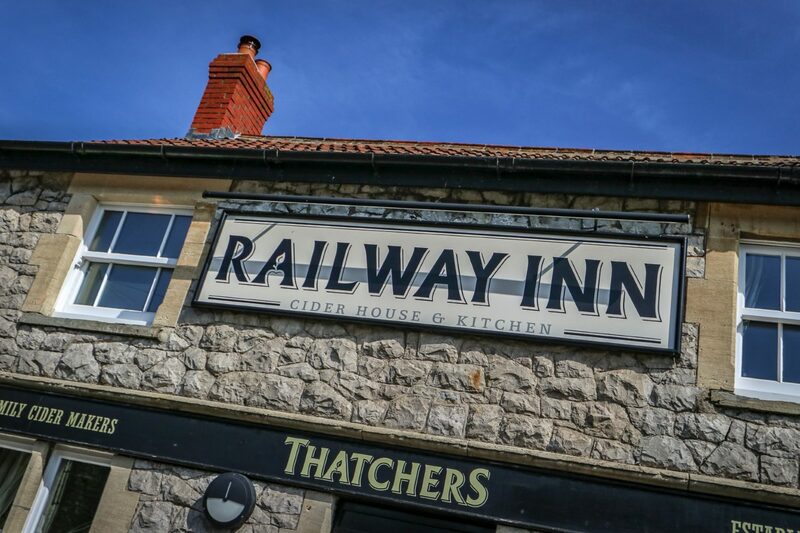 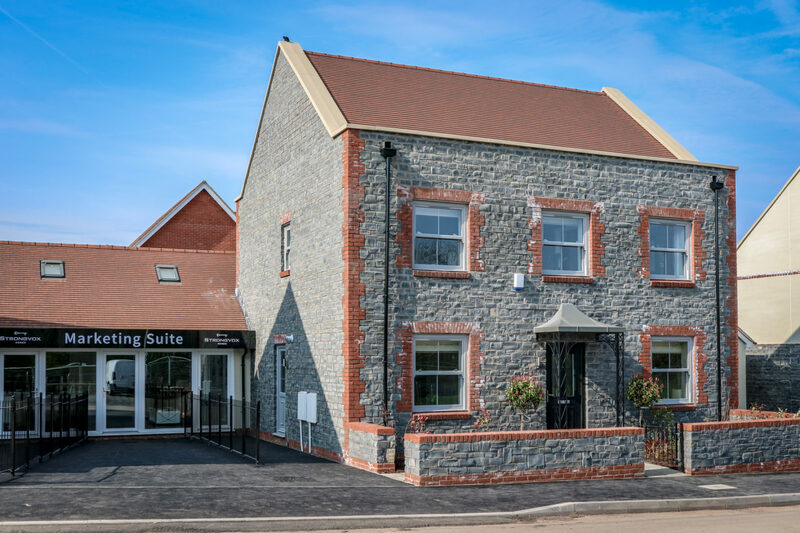 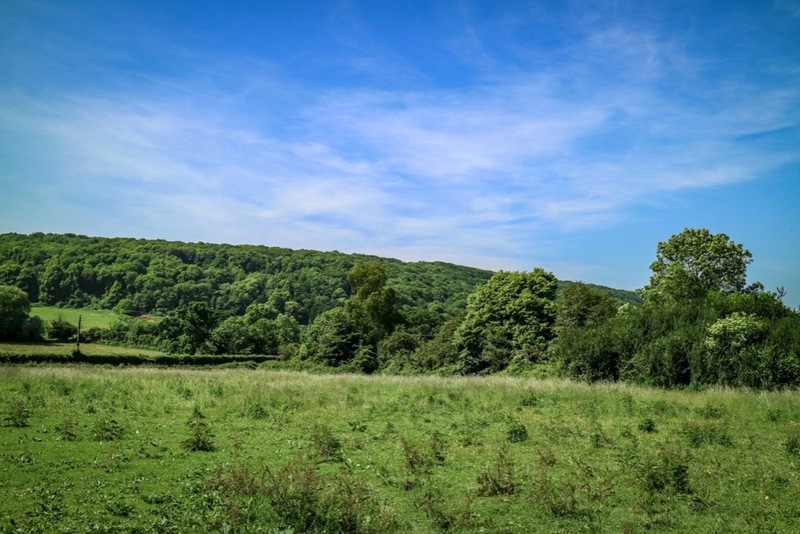 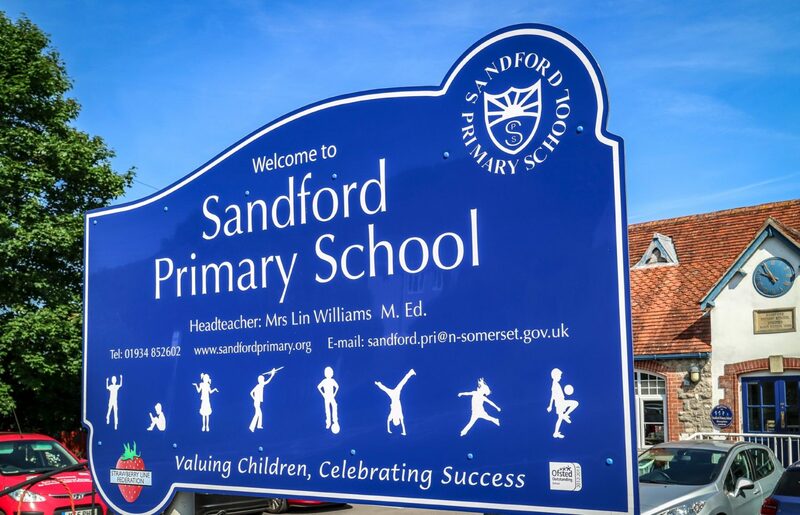 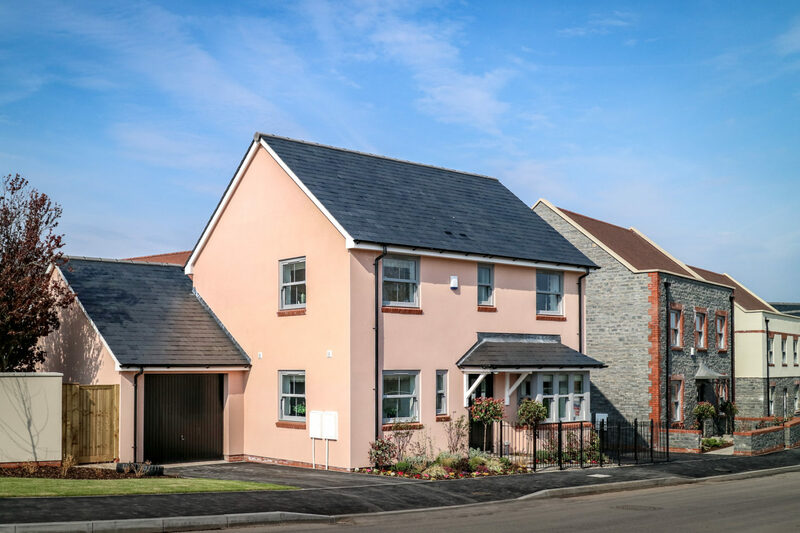 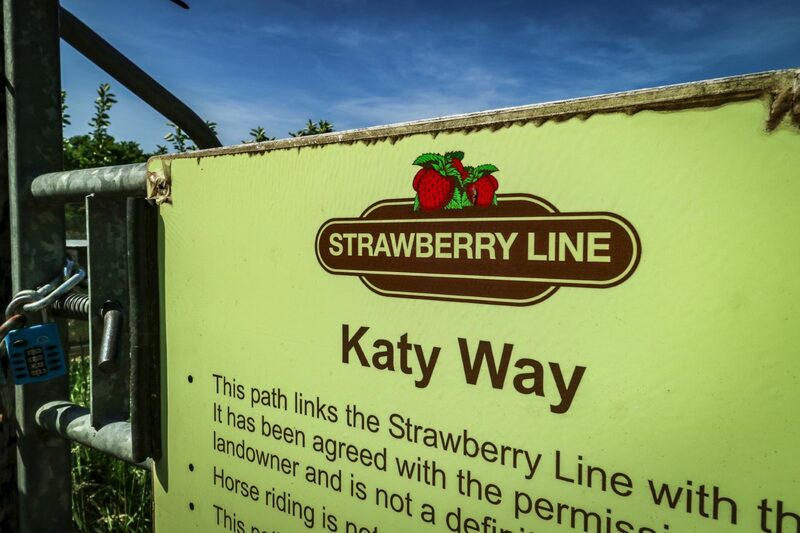 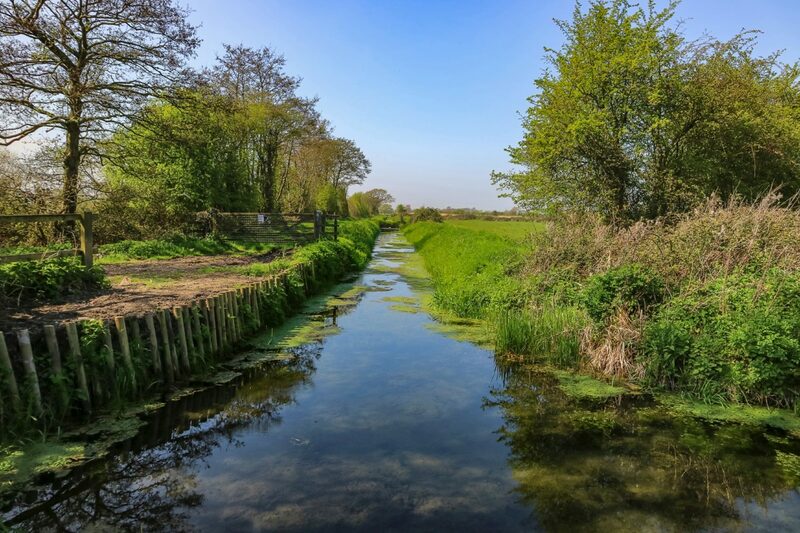 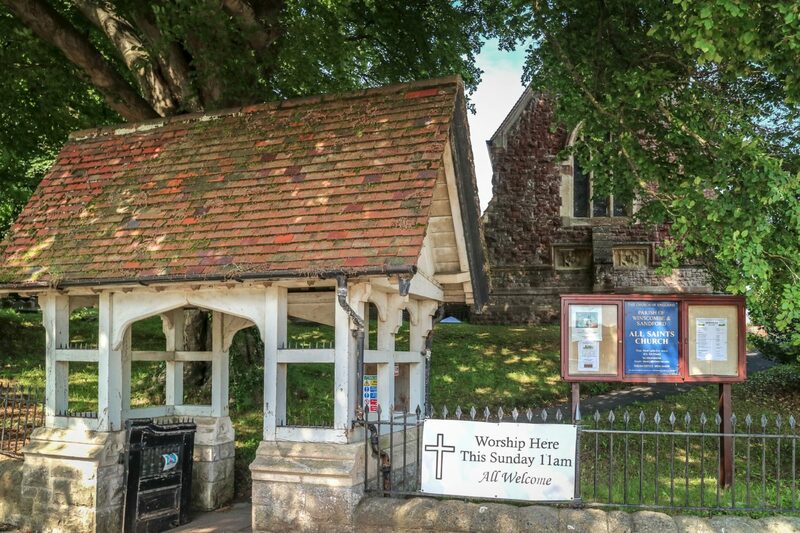 Sandford offers the best of both worlds, a semi-rural setting on the edge of the Mendip Hills with excellent access to Bristol, Bath and Weston-super-Mare with key road and rail networks. 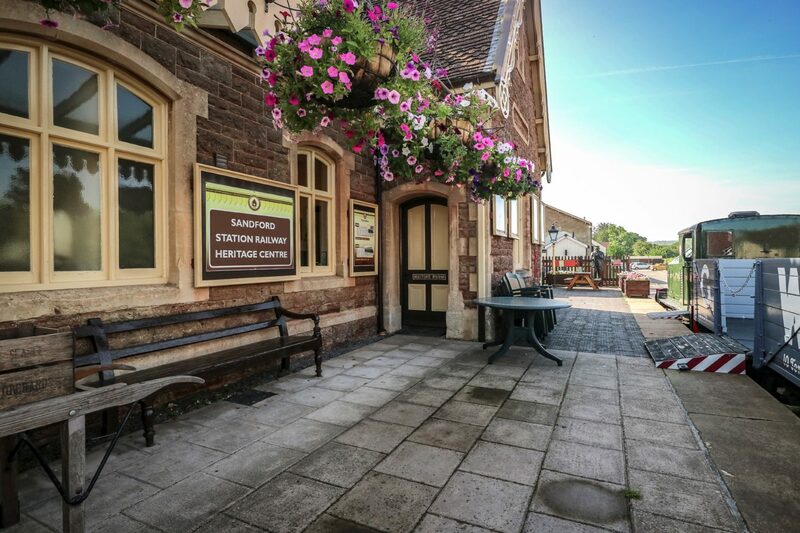 Situated on the edge of the limestone Mendip Hills with the lakes of Chew Valley and famous Cheddar Gorge, Sandford also boasts many facilities and amenities including: The Railway Inn gastropub; Thatchers Cider; Strawberry Line cycle path; Sandford Railway Heritage Centre; Mendip Snowsport Centre; a local shop; village hall and a range of schools for children of all ages close by. 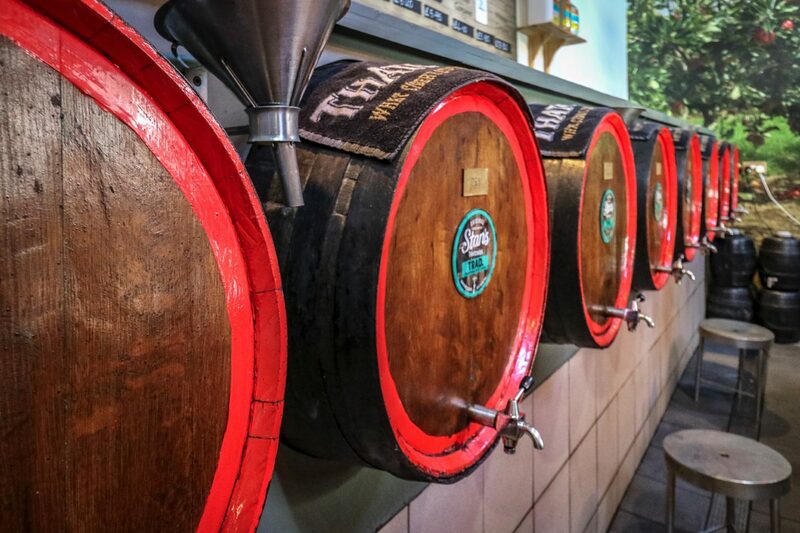 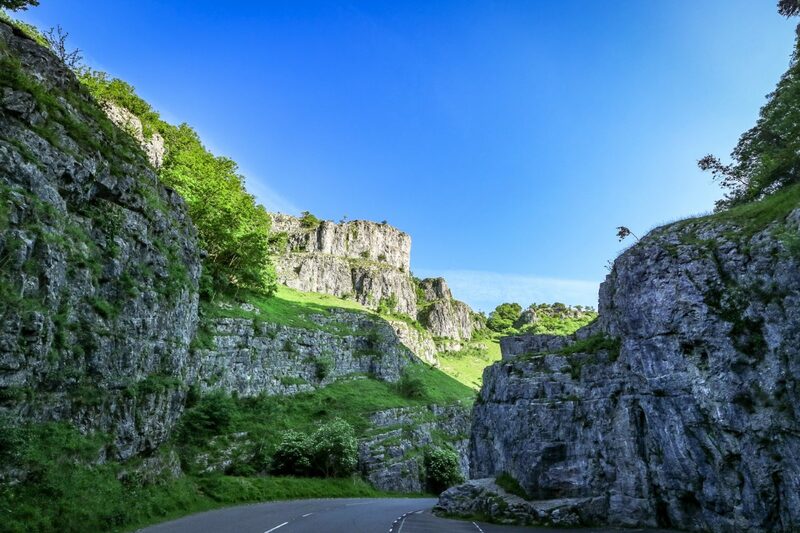 Bristol (15 miles) and Bath (25 miles), both offer world class shopping and Bristol airport is just a short drive away. 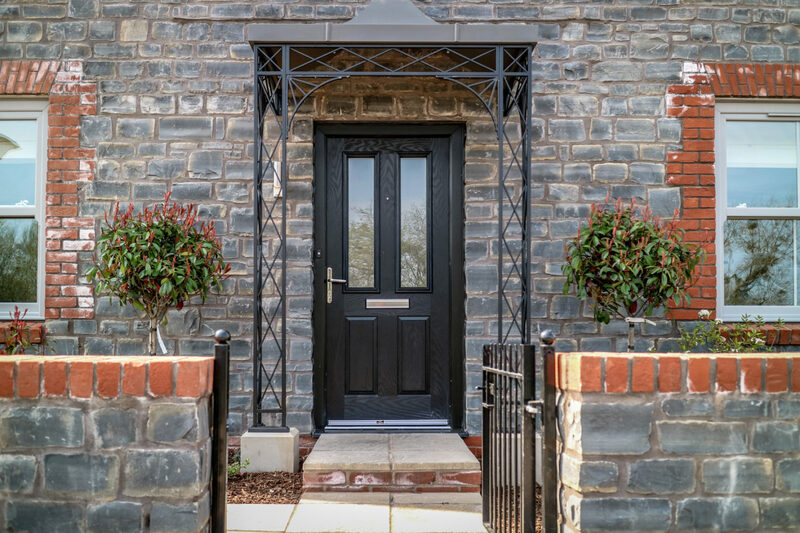 Front door with multi point locking system. 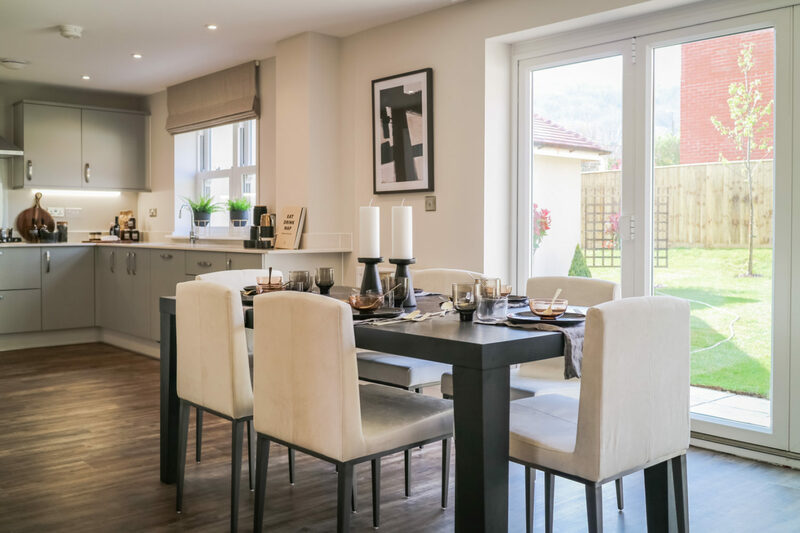 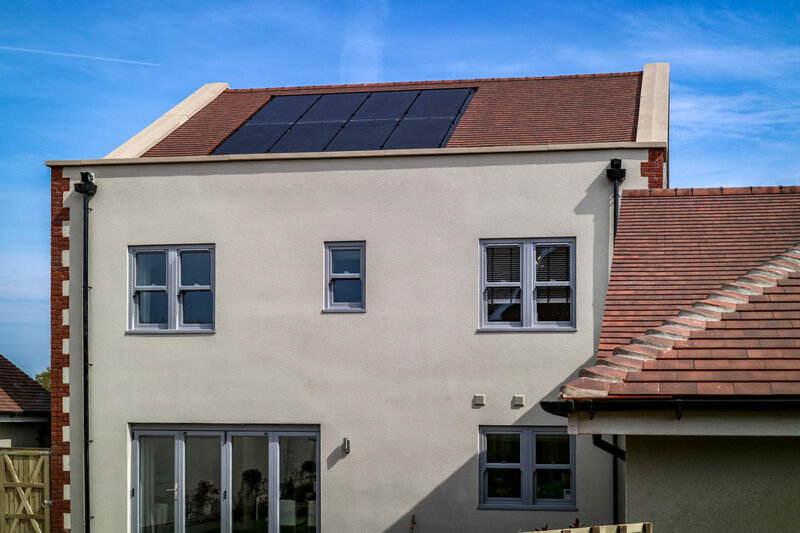 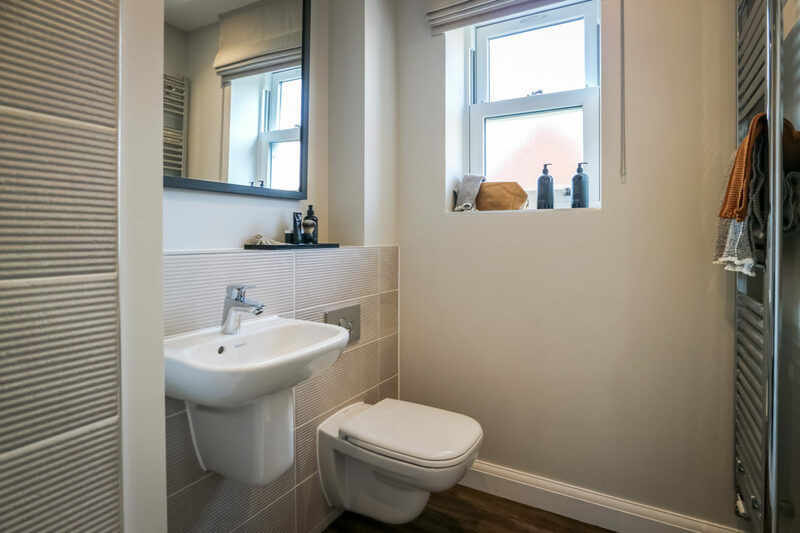 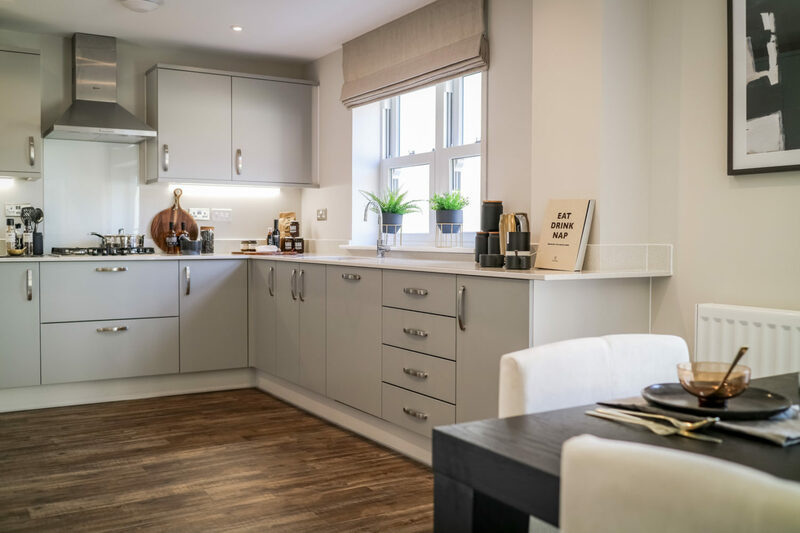 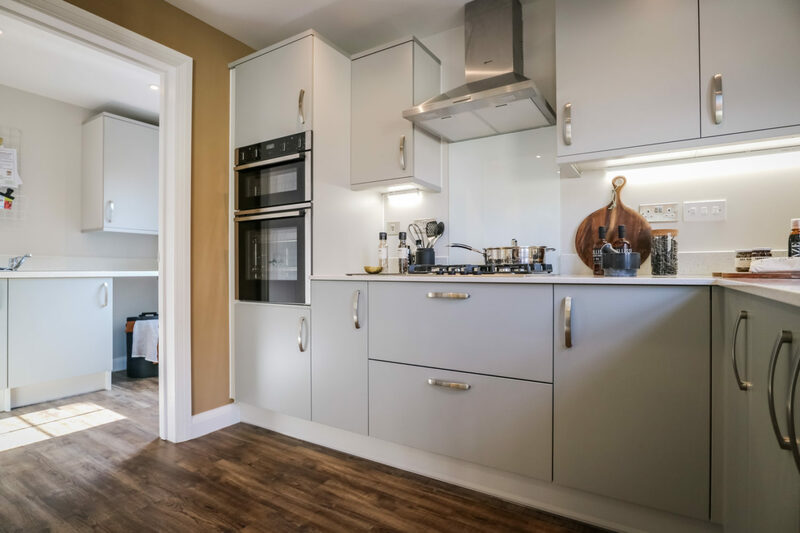 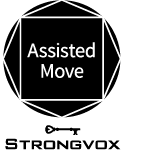 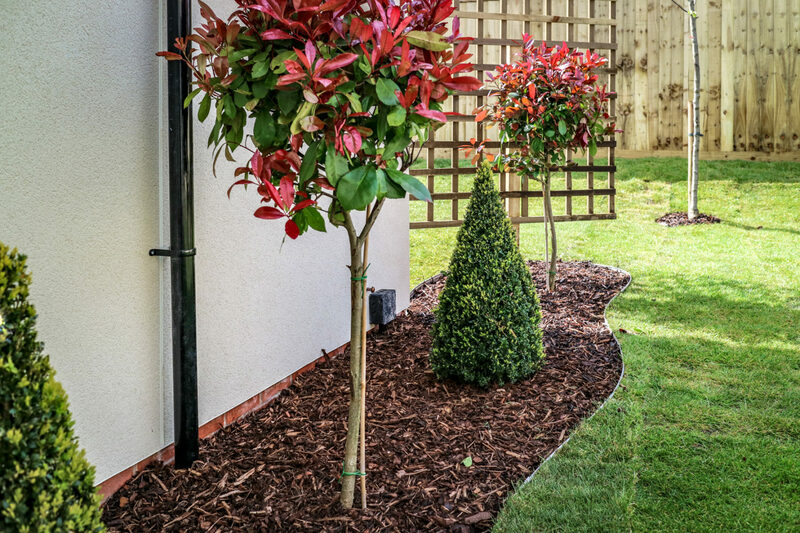 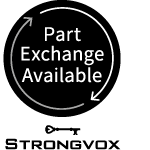 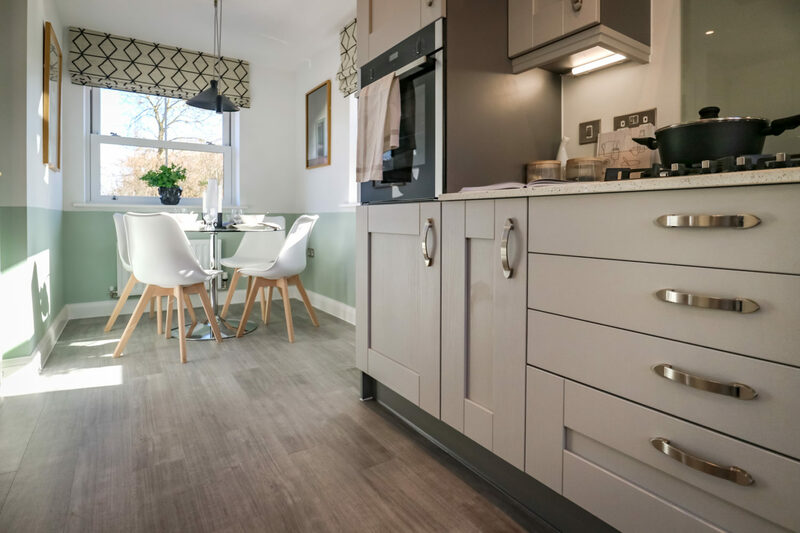 Each of our homes are independently surveyed during the course of construction by Premier Guarantee who will issue their 10 year Warranty Certificate upon build completion of the property.